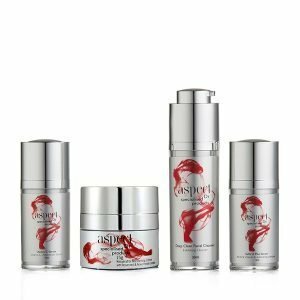 Vitamin A delivered in a sustained release formulation enhances the skin texture through exfoliation while improving skin tone and reducing the appearance of fine lines and wrinkles. Available in three strengths .25, 0.5 and 1.0. 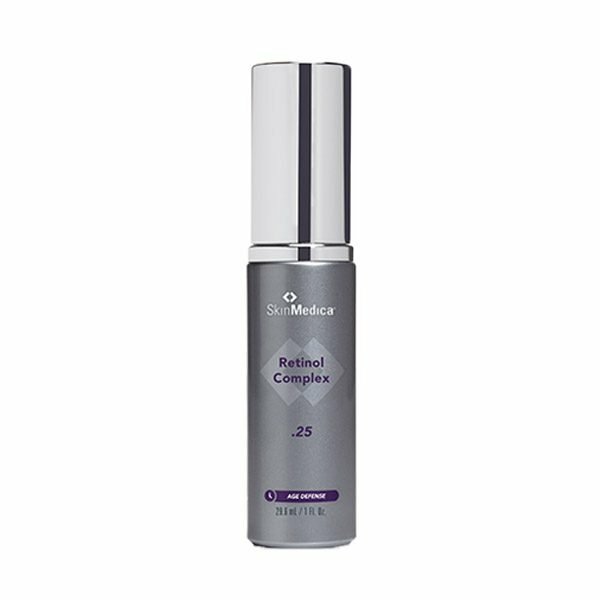 This 0.25 strength is suitable for those new to using Retinol (Vitamin A). 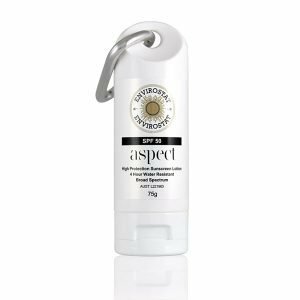 Suitable for all skin types, especially those new to using retinol. Not suitable for pregnant/lactating women. Niacinamide – Improves skin texture.Tocopherol, Tocotrienols, Tocopheryl Acetate (oil soluble Vitamin E) - Free radical scavengers and barrier protection.Ceramide 3, Phytosterols, Squalene – Increase barrier protection and strength.Encapsulated Retinol – Stabilised Vitamin A to smooth dry rough skin by enhanced exfoliation.Dunaliella Salina Extract – Colourless carotenoids from green sea salt micro-algae, proven to stabilise and protect retinol.Magnolia Grandiflora Extract (PhytoDefense CLR) – Dramatically calms and soothes.Palmitoyl Tripeptide-8 (Neutrazen) – A soothing, calming tri-peptide that promotes a youthful appearance. Apply a small pea size amount to fingertips, warm and spread over face in the evening after cleansing and before the application of a moisturizer. If you have never used a retinol product before, begin by limiting use to twice a week, gradually increasing to every other night, and then advancing to each evening or as tolerated. Can not be used if pregnant or lactating.